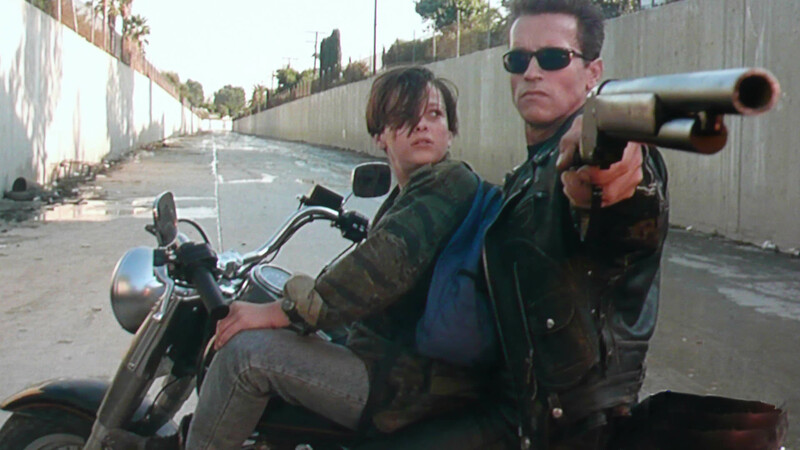 In a slight break from normal transmission: watching Terminator 2 Judgement Day right now, just having seen Avatar again a few days ago. There is no comparison. T2 outclasses Av1 by a considerable margin. Better story, better script, better special effects, and better acting – incredibly so, Arnie’s wooden acting ability having finally found its rightful home. 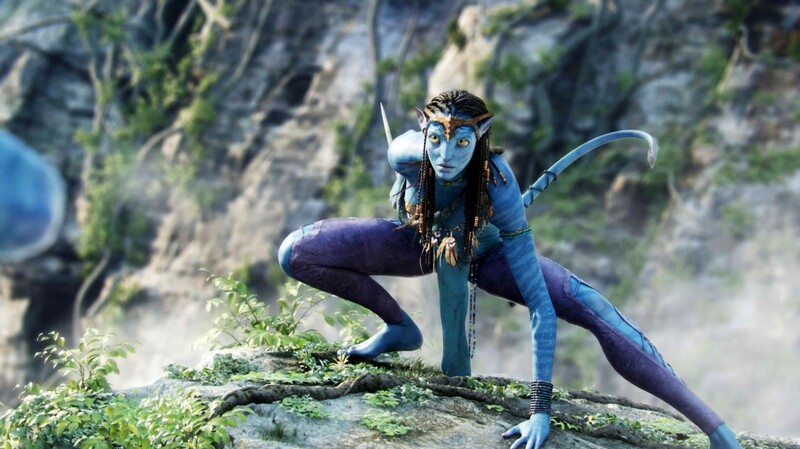 James Cameron’s recent conversion to New Zillun citizenship, and his buying up of a large chunk of the Wairarapa is wonderful in many ways, being good for walnut growing, sheep farming, and no doubt some speciality cattle rearing, but the forecast for quality movie making is sadly not looking so good. Let’s face it, Cameron’s early work like Terminator has just not been equalled in the tawdry dross of Titanic, Avatar, and I fear for the quality level of Avatar parts 2, 3, 4 and more. Mean time, I’m just going to watch the film. 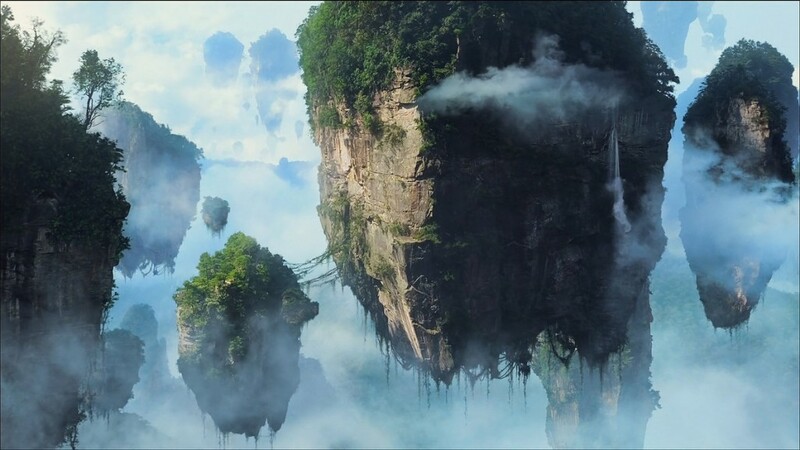 THREE more parts of Avatar!? I wish he would make three new stories instead of dragging on an already weak one. Similarly, would love to see PJ produce a new movie that isn’t a remake or a JRR Tolkien book. 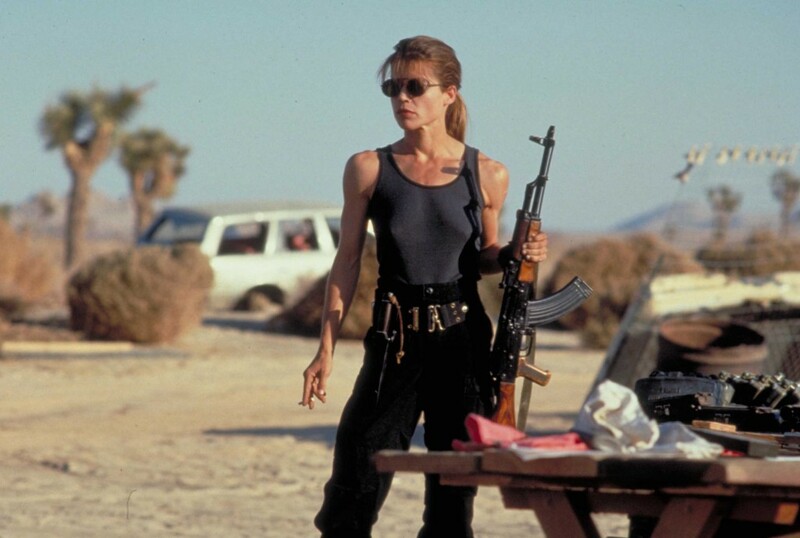 Also on Terminator news – T5 is apparently due to start filming in Jan 2014. I haven’t seen the new version of Total Recall, and wouldn’t, on principle: not that Arnie is a deity (plainly, he’s not), but more because I just can’t stand Colin Farell. Makes my skin crawl (and, probably, turn blue…). But then again, I haven’t seen T3 or T4, because all I heard was that they were total crap. So, not holding out much hope for T5. On the other hand… who are they picking as Director? Actually, I really must apologise, to Sea Monkey, and – well, anyone else: I’m getting my Ferrells mixed up with my Farrells. I meant Will Ferrell, the blonde curly headed duffus, not Colin Farrell, the monobrowed Irish hairy man. Still, at least I didn’t muddle him up with Pharrell, or with other people who may have just gone feral. So… Moving right along here…. Mum: How many police did they send? Blue creature B: Back to the tree! the Tree is Life! We must protect our mother/life giver! The original total recall is good! And the new one isn’t.